Whilst the 1st Half Year tourism earnings crossed the $1.3bn mark with the industry poised to achieve a $3 billion in 2015, Sri Lanka tourism is seeing a new trend where the informal sector overtaking the formal sector said Dr. Rohantha Athukorala the Chairman Sri Lanka Tourism Promotions Bureau addressing the Rotary Club, themed " New Tourism Trends seen in Sri Lanka". A case in point shared was on the German market in the month of June 2015, where the visitor arrivals registering 5650 arrivals but the available data by the tour operators totaled to 2350 arrivals which accounts only for 40%. Which means that the Free Independent Traveller's( FIT) accounting for a greater share- infact more than half is an opportunity but also needs regulation to ensure quality standards are delivered so that the overall image of the destination can be maintained voiced Dr. Athukorala. What this means is that internet booking companies are becoming a key driver of the tourism arrivals which has it's merits and demerits. 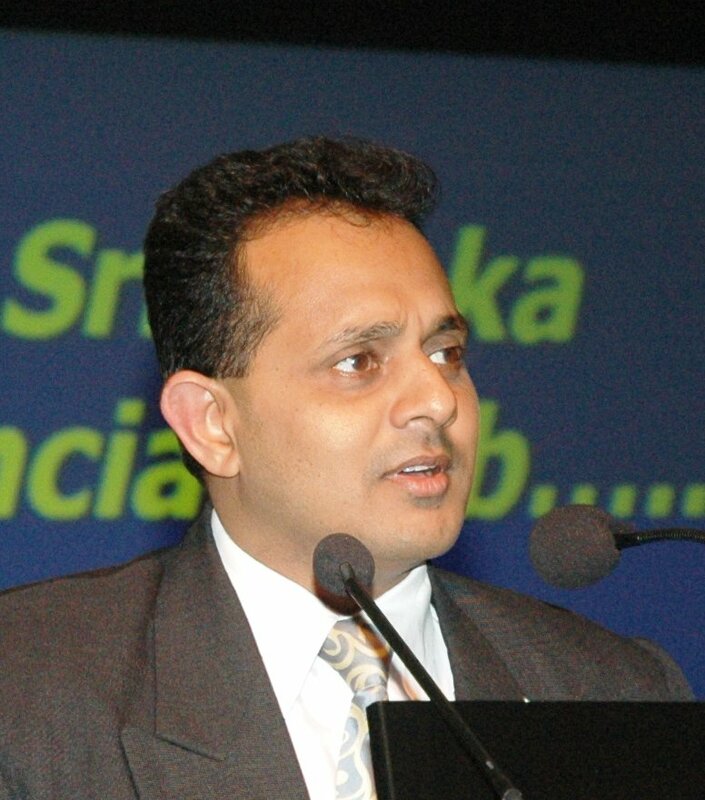 Merits being that private sector promotion of the destination globally supporting the Sri Lanka Tourism Promotion Beureu efforts whilst, the key de merits being if heavy discounting is taking place for instance in the German market last month that is leading to an erosion of the imagery parameters of Sri Lanka said Athukorala. The future looks bright for the tourism industry said the Chairman, given that we have a very strong below the line activation programme that includes road shows, attending key travel trade fairs, staging B2B meetings between the Sri Lanka private sector and overseas travel trade agents and operators whilst opening new markets like South Korea, life style brand 'Bravo on Italy' and last week launch of Sri Lanka Tourism with top 36 private sector companies in the booming city of a China - Quingdao. I am very excited on the EOI launch of selecting the best global advertising for a 2 year contract with Sri Lanka Tourism after a lapse of five years in Sri Lanka has a over whelming demand with almost 16 companies applying for same which included the top 8 global advertising agencies he said. We need to build the global imagery of Sri Lanka as a tourist destination and not as a discount destination brand he said. Recently SLTPB announced the recruitment of 30 key staff members which included 3 Assistant Directors in Marketing, a top Director Finance and Head of Legal which will strengthen the governance of the institution voiced Athukorala. We must cross the 1.8 million visitors and achieve the stretch target of $3 billion tourism earnings. The good news is that as at end June we had touched $1.3 billion dollars.